We're just over a week away from Phoenix, David Bazan's first Pedro the Lion album in 15 years. Before it arrives in full, we get another taste of the album with a music video for the song "Quietest Friend." The song is a louder, looser rock jam than what most typically associate with Pedro, nearly veering toward ragged Crazy Horse territory in its big conclusion. 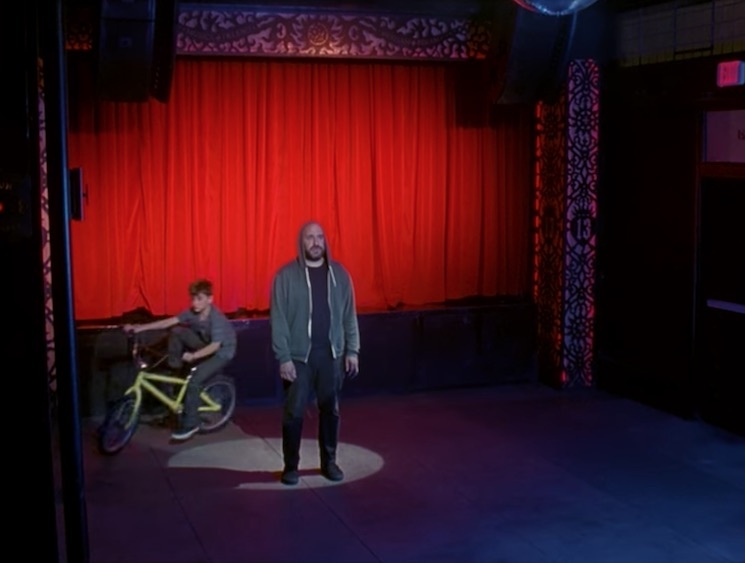 It's accompanied by a music video that sees Bazan face off against an alternate version of himself. Watch the video for "Quietest Friend" below. Phoenix will arrive on January 18 through Polyvinyl.